It gives us great pleasure in informing you that the 2nd Kudo World Cup 2017 and the World Kudo Junior Friendship Cup 2017will be held in India. We take this opportunity on behalf of the Kudo International Federation India (KIFI) and invite you and your teams. 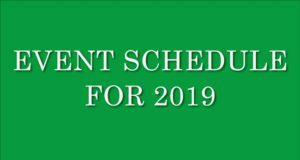 The tournament is internationally sanctioned by, the Kudo International Federation (KIF). 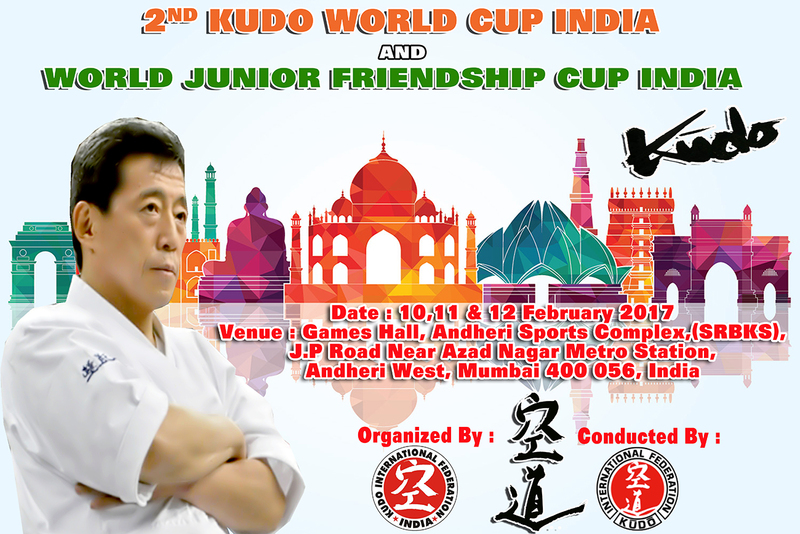 The tournament is being hosted by the Kudo International Federation India, organizing committee in India (KIFI). This Tournament is open by invitation only to Members of KIF HQ, approved by Jukucho Takashi Azuma. We request the pleasure of your whole hearted participation and company to make this tournament a grand success. Founder of Kudo/President of Kudo International Federation.